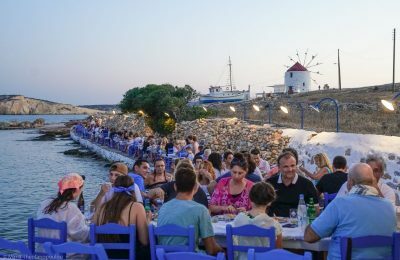 The turnover index in Greece's accommodation and food service activities sector increased by 11.5 percent during the second quarter of 2018, according to ELSTAT. 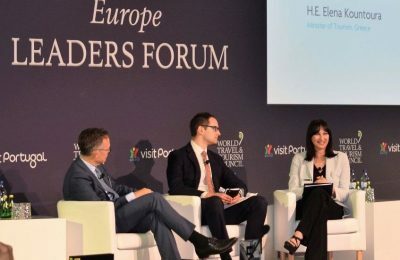 Greek Tourism Minister Elena Kountoura presented Greece's tourism policy to over 150 European leaders in tourism, during the WTTC's first Europe Leaders Forum in Lisbon, Portugal. 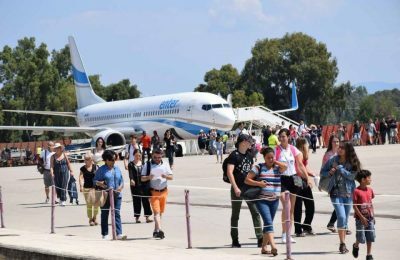 Passenger traffic in all Greek airports recorded an upward trend during the first eight months of the year, according to the Hellenic Civil Aviation Authority. 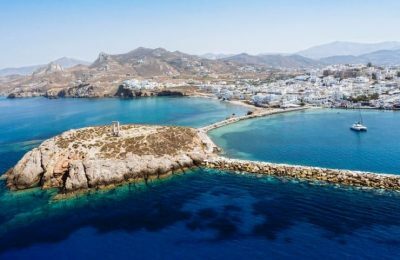 The Greek Tourism Confederation (SETE) shined the spotlight on the island of Naxos, the host destination of its 16th regional meeting, and the nearby Small Cyclades. 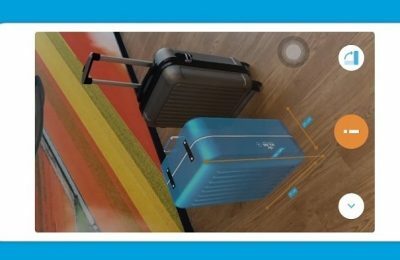 Greece has been announced as the “Star Family Holidays Destination” at the Travel Bulletin Star Awards 2018 held recently in London. 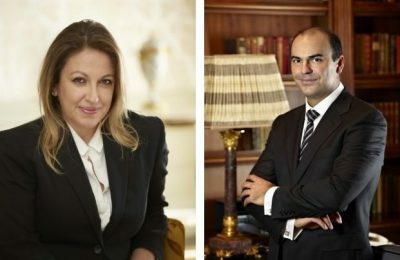 The management of Athens-based hotels Grande Bretagne and King George has announced organizational changes within its cluster of hotels. 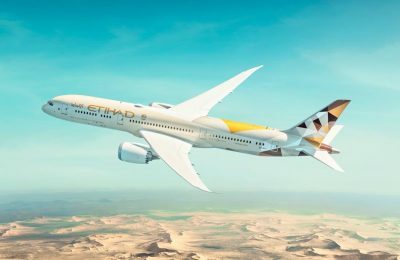 Travelport has signed a new multi-year content agreement with Etihad Airways, providing the carrier with continued use of its technology tools.